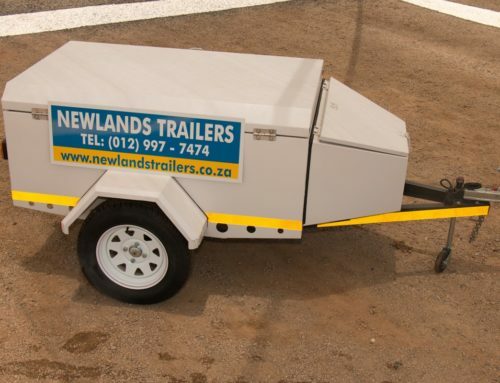 Whether you are looking for a trailer to carry a few things around the block or if you are in need of a sturdy trailer to take a bulk amount of goods overland, the main reason you are looking for a trailer for hire is that you need the extra space. 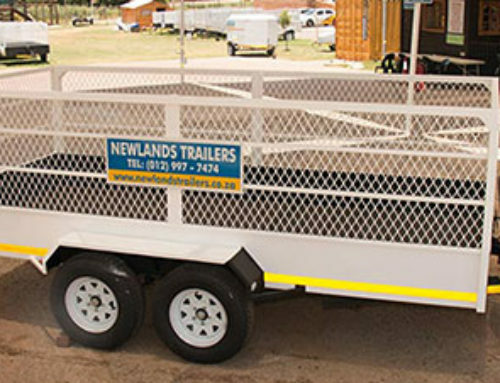 There are quite a few pros and cons related to hiring a trailer to move your goods around, it is best to know what they are before you make your down payment. You’ll have all that extra space, even if you are driving a tiny family car. This means you won’t have to fill your car with things, so you won’t be overcrowded. 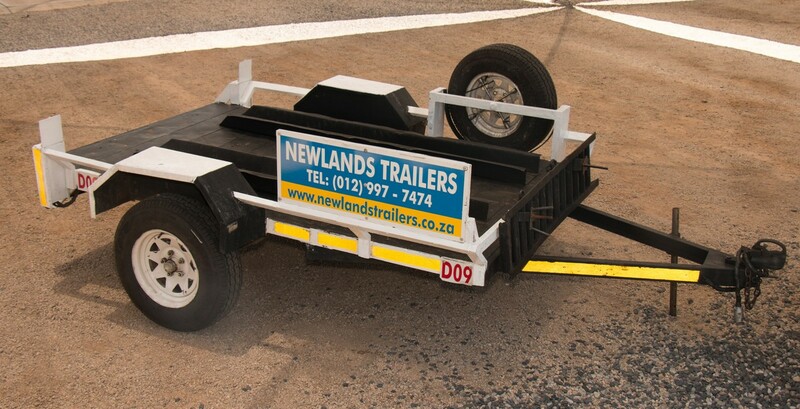 You will need to make sure that you have selected the right size trailer, suited to both your vehicle as well as the objects you will be transporting. The wrong size trailer will certainly defeat the purpose of having the trailer at all. 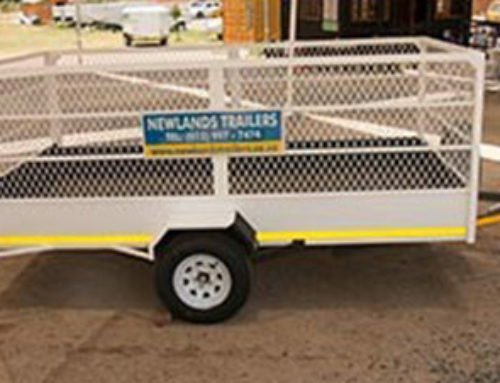 It won’t be a lifelong investment if you only need the trailer for a day or two. 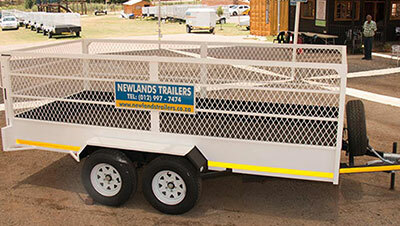 Trailer hiring is exceptionally popular and a fantastic way to cut back on costs and save money. 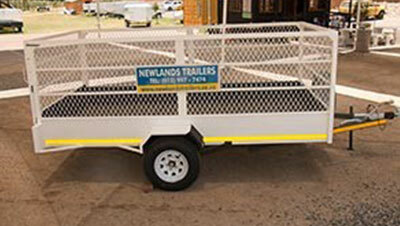 Hiring a trailer is a great option when you are moving, especially if you are moving around in the same town. 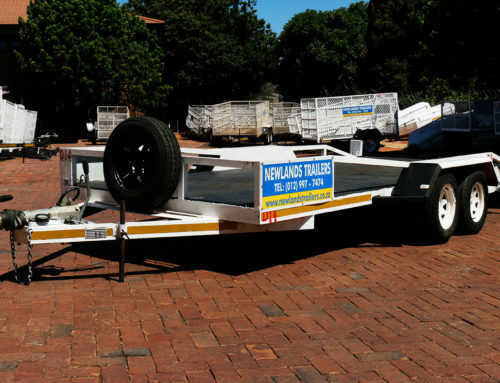 The costs involved with moving house are tremendous but you can avoid most of the costs by doing it yourself when you hire a trailer. Again, be sure to hire the right type, as you wouldn’t want your worldly possessions to be damaged during the move. 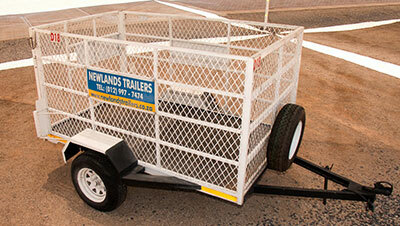 You can also hire a camper trailer. 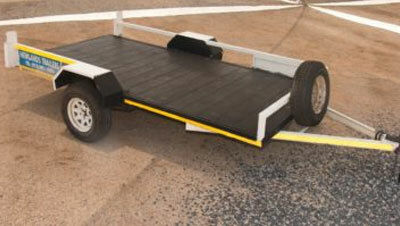 Designed specifically for those going camping, these trailers will carry everything you need. 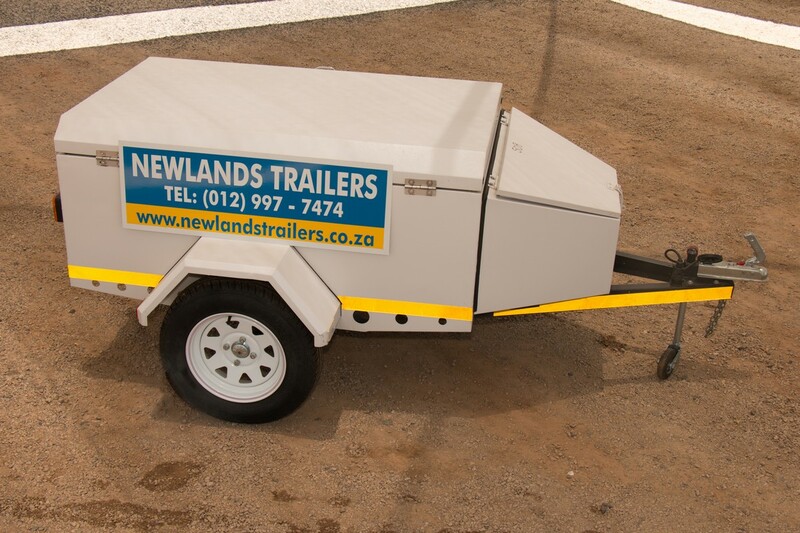 These trailers are also more than capable of handling rugged off road situations with ease. Navigating tight corners and narrow roads is not exactly easy when you have a rather large trailer attached to your vehicle. You will have to be sure that you drive carefully, and that you take the corners slowly to avoid damage. Because of the towing effort, you might end up having to pay a little more for your fuel. You’ll need to have the appropriate license when towing. 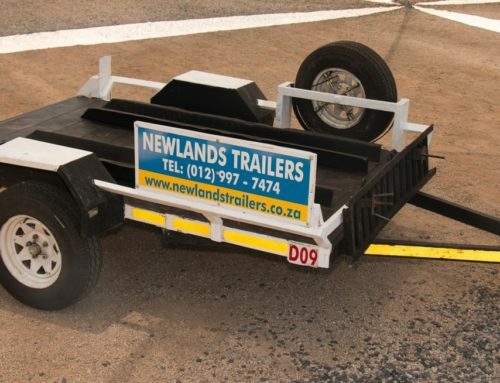 Be sure to do your research before you hire your trailer to avoid towing illegally. 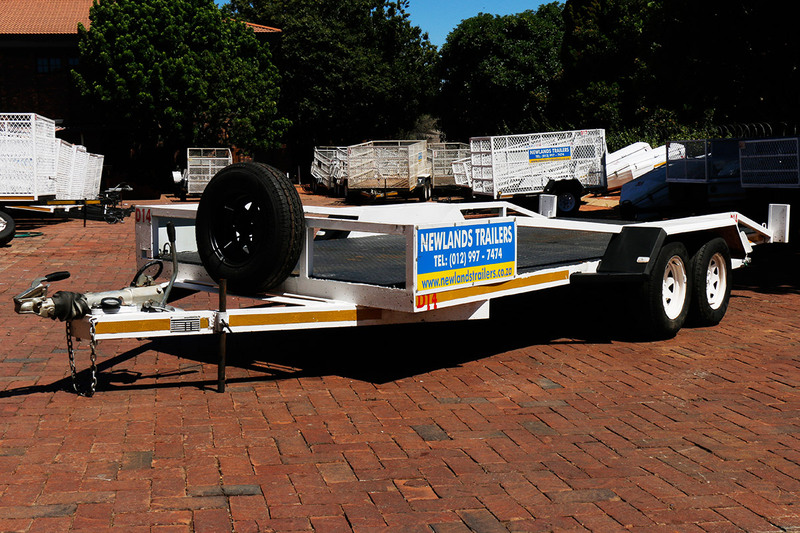 Regardless of your trailer needs, we have one of the widest selections of trailers for hire in Pretoria and we can show you all of the important ins and outs that you need to know before you hitch it up to your car. Contact us today to find out more.